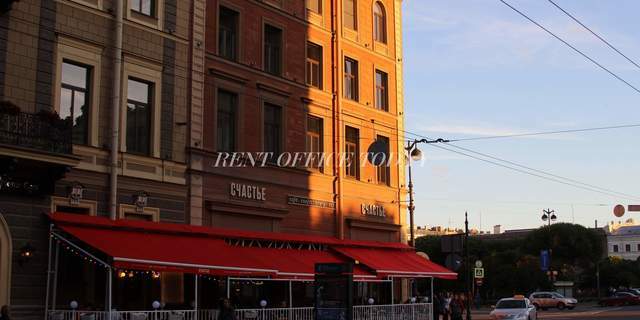 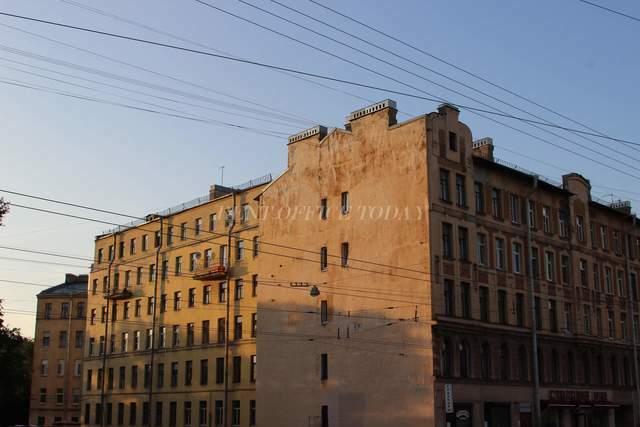 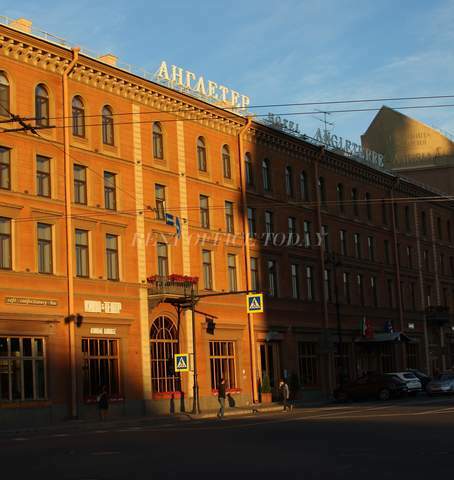 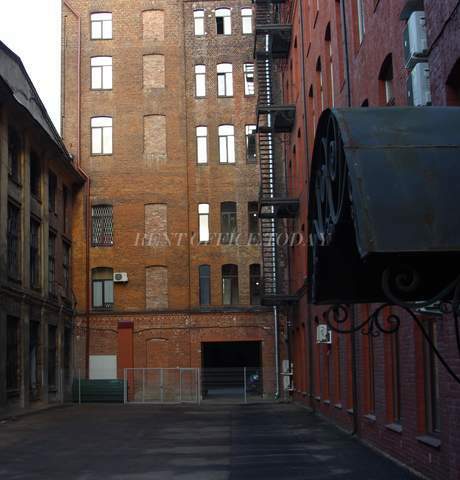 On the RENTOFFICETODAY, we present to your attention a directory of office premises - Office space for lease and rent in Admiralteysky district, a large part of whichwas involved in the history of the city in the first half of the 18th century. 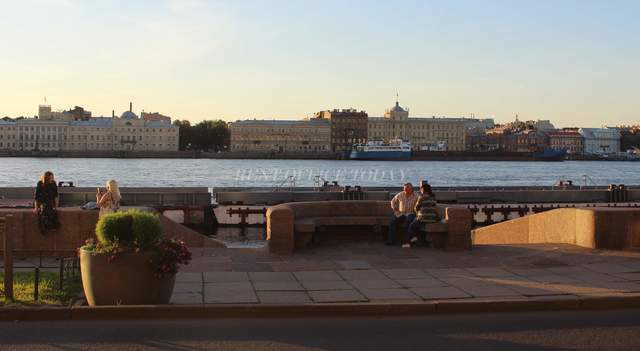 There are located the Griboyedov Canal, the Fontanka river and Izmailovsky and MoskovskyProspekts– the main highways in St. Petersburg. 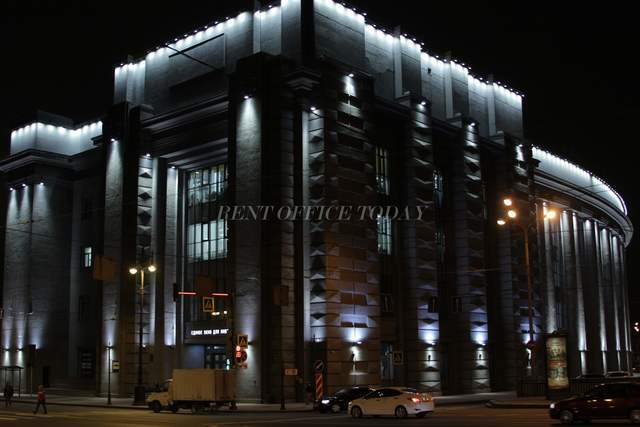 Here is the Spasskaya metro station, and Zvenigorod Institute of Technology, near which you can rent an office in St. PETERSBURG, exactly corresponding toYour goals and wishes.